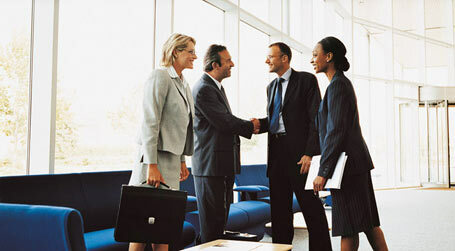 Our firm represents clients who are planning to start a business or close a business. We can assist a Client in choosing the correct way to structure how their business will operate, preparation of contracts, insurance requirements, etc. If you are located in Fairfield County and are looking for professional legal guidance please contact Daniel M. McCabe, LLC. For more information regarding our business law services please contact our office.